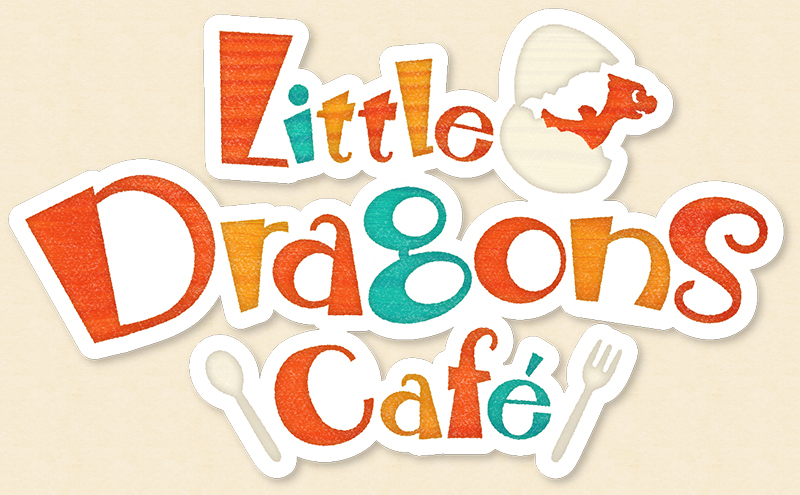 Aksys Games is excited to announce that Little Dragons Café, the latest tour de’ force by renowned game designer Yasuhiro Wada will be coming to the Nintendo Switch™ and the PlayStation®4 system in late summer 2018! 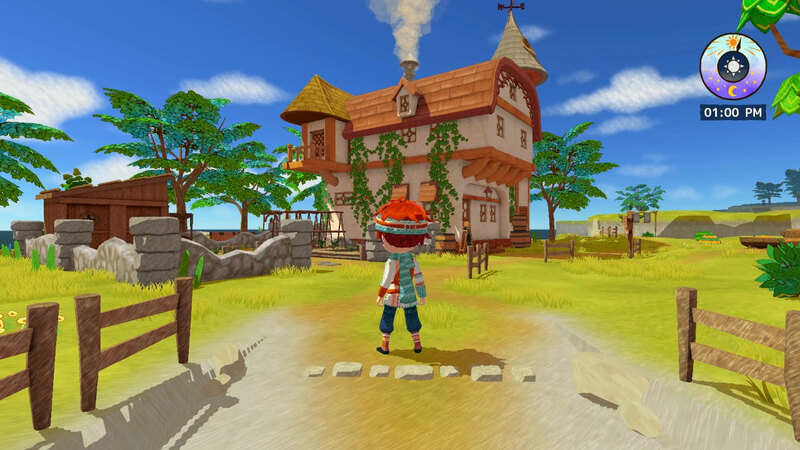 Wada is most well-known for creating the popular Bokujō Monogatari series (published under the names Harvest Moon and Story of Seasons outside of Japan) as well as Birthdays the Beginning. 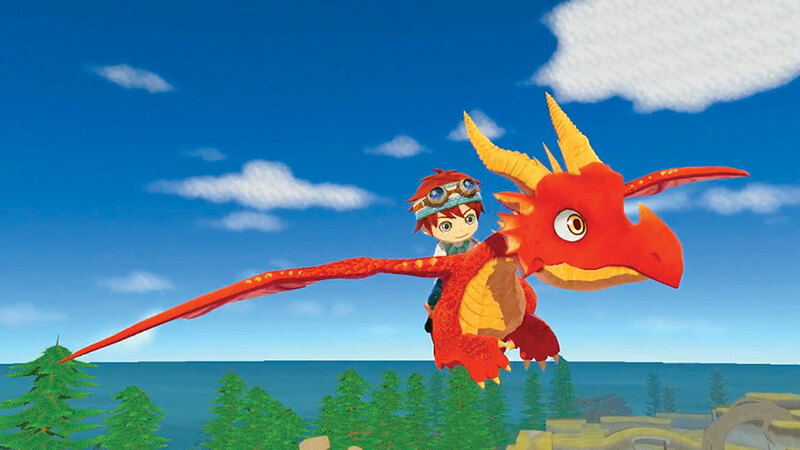 Over his twenty years in the game industry, he has also collaborated with other designers on titles such as Deadly Premonition. 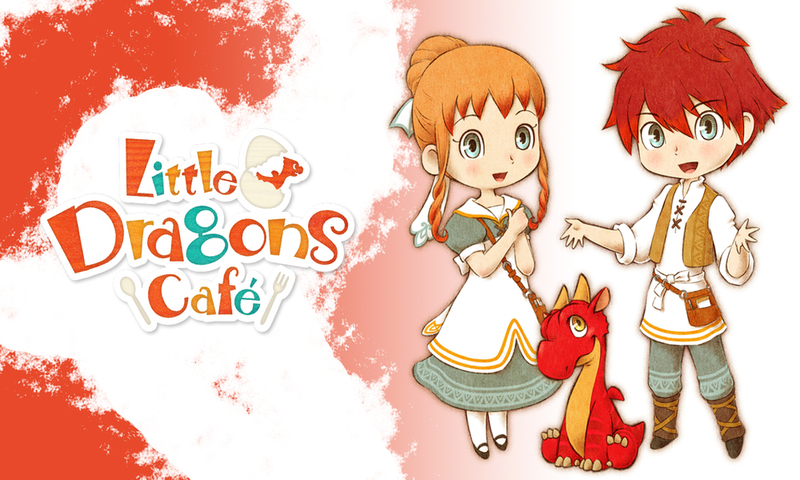 Steam wrote: Little Dragons Café opens with a twin brother and sister learning to cook and manage a small café with their mother. All was routine until one morning when the twins discover that their mother won’t wake up. 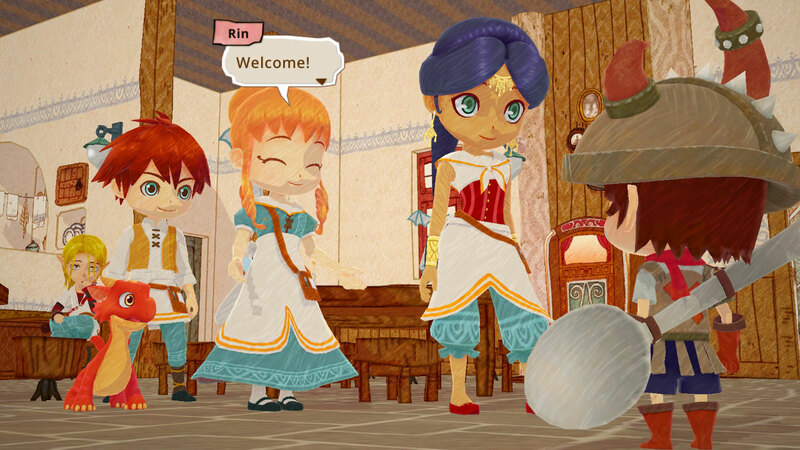 Suddenly a strange old man appears and tells them that they must raise a dragon to save her. 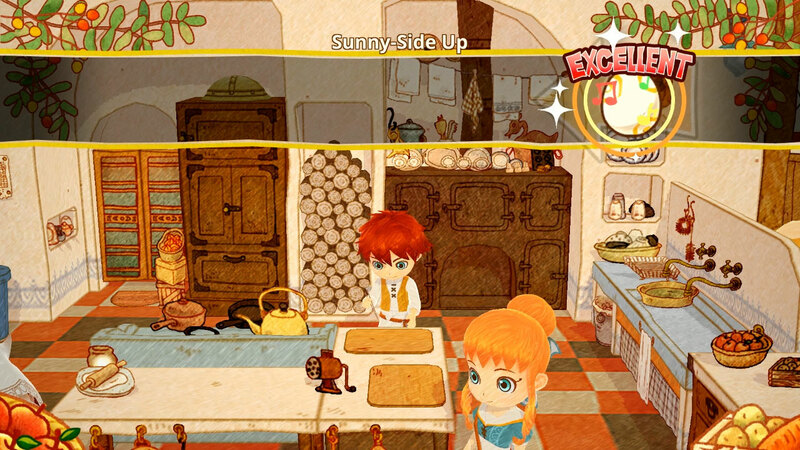 Insomnia wrote: Relaxing enough, but too expensive for a casual recipe game with a shallow story and terrible controls.